As part of our slow travel adventure, we spent the entire month of February in the coastal city of Split, Croatia. 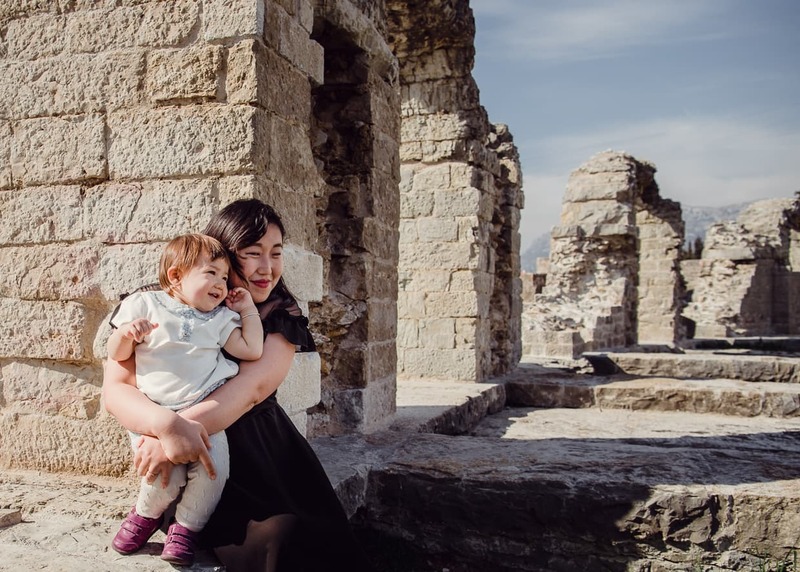 During that time, we made two day trips that we really enjoyed, not just as a family travel experience, but as a photographic opportunity. The first was to the ruined mountaintop fortress of Klis. 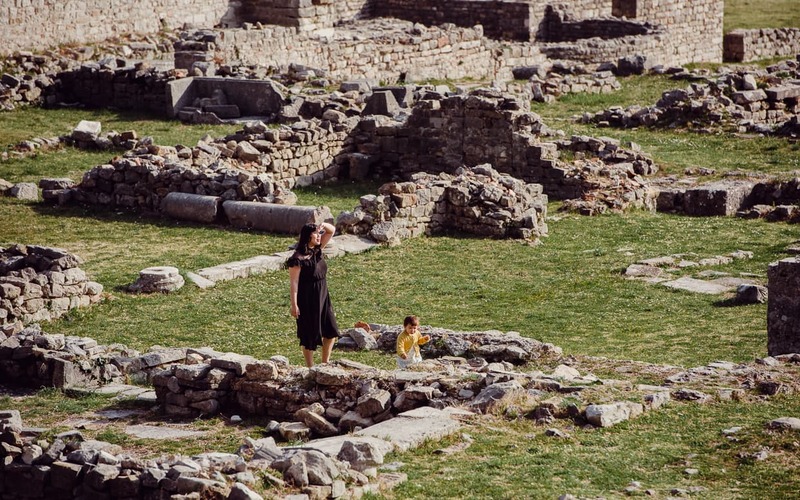 The second was to the roman ruins of Salona. 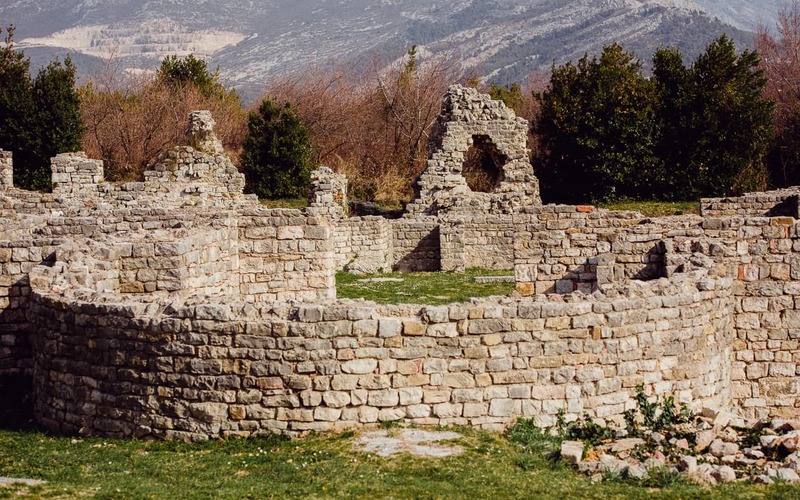 Salona is a well preserved ruin in the nearby town of Solin. A bridge still in tact inside the ruins. It’s not a long ride from Split, and it can easily be enjoyed in one afternoon or morning. It’s a great spot for a picnic or a hike, but as always, we were out for the photos and we weren’t disappointed. Normally we like to scout a location first and then come back when it’s less crowded, but when we showed up during the off season, we were the only ones there. By the way, this post contains affiliate links. 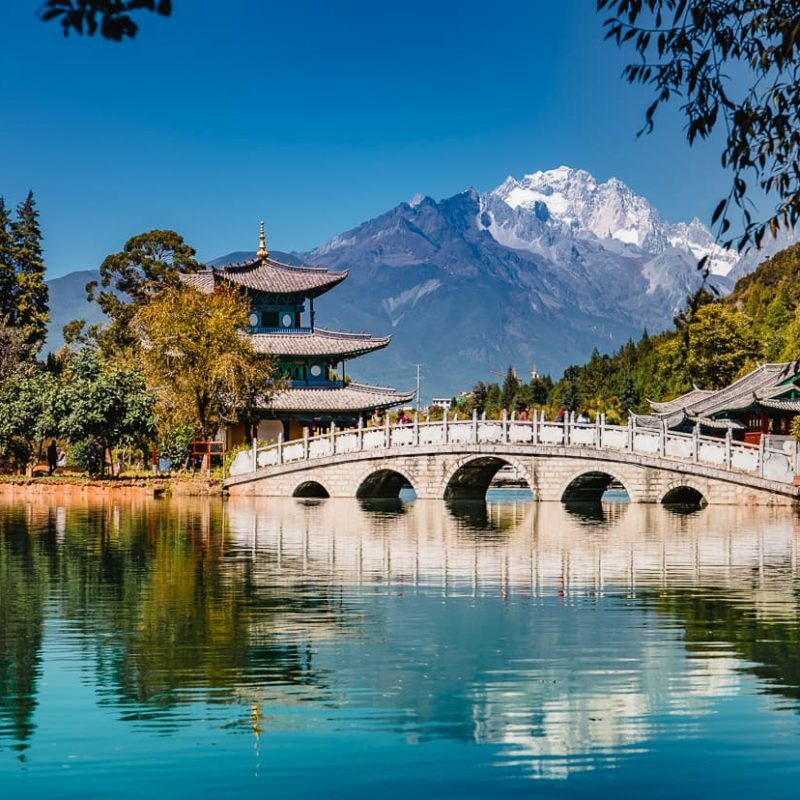 That means if you click on any product links and make a purchase, we will earn a small commission that will help us fund our travels at no extra expense for you. If you’d like to read more about our efforts to monetize our blog, check out my monthly column, Operation Digital Nomad. To get a feel for the layout of Salona, I’d really recommend heading over to Google Maps Satellite View. I’ll also include closeup links for all the individual sites within the park that I mention. Just don’t take the bus. We tried taking the bus from Split when we went to Klis, but we found the bus system to be confusing and inconvenient. I believe that bus #1 goes there, but the bus schedule is unreliable and hard to interpret (I mean that literally, Google couldn’t translate it for me). 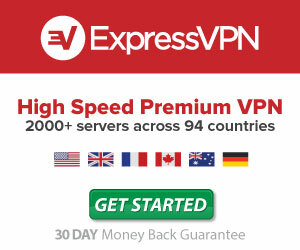 Here’s their website if you’d like to take a crack at it. What I actually recommend is taking an Uber or a Taxi to the Cafe Bar Salona (Google Maps), and just walking into the park from there. Don’t just plug “Salona” into an app and assume it’s going to get you there, because the address isn’t very specific. We were surprised how inexpensive the Uber rides were in Split, and we used them a lot. Just keep in mind that getting a ride out of the park is a little more difficult than getting a ride there. We were there during the off season in February, and there weren’t any Uber’s circling around Solin waiting to take us back to Split. Luckily the Uber driver who took us there spoke English and we arranged for him to come pick us up again when we were finished. During the busy season – late Spring through early Fall – there will be more people visiting the site and thus more potential rides in the area. As of this writing (June, 2018), the cost of admission is 20 Kuna for adults and 10 Kuna for children. From April 1st through September 30th it’s open from 9:00-19:00 Monday through Saturday, and from 9:00-13:00 on Sunday. From October 1st through May 31st, it’s open from 9:00-15:00 Monday through Saturday. Closed on Sundays. Here’s some stuff you should definitely bring with you. For a more complete list of the gear we carry while we travel, check out our resources page. Comfortable Shoes: Salona is bumpy and grassy and slippery and stony. I wouldn’t recommend a pair of heels or even open toed sandals. Dannie and I both wore our boots. 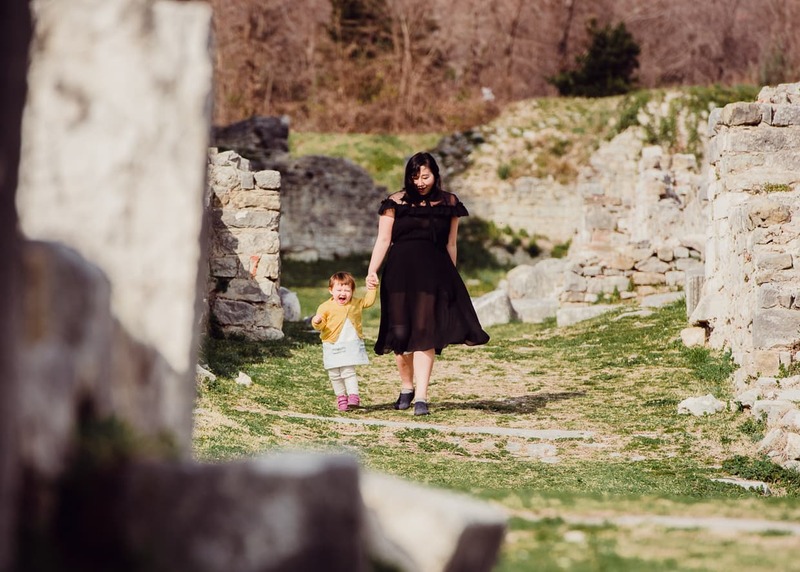 Baby Carrier: A good travel stroller will do pretty well in Split, Croatia, but Salona is not a stroller friendly site. You have to go down a steep stone staircase not long after walking in if you want to get a lot of the good stuff. Here’s our review of the Ergobaby Omni 360, which served us really well. Food and Water: This is just always a good idea, especially if you are going to be out for a while with little ones. 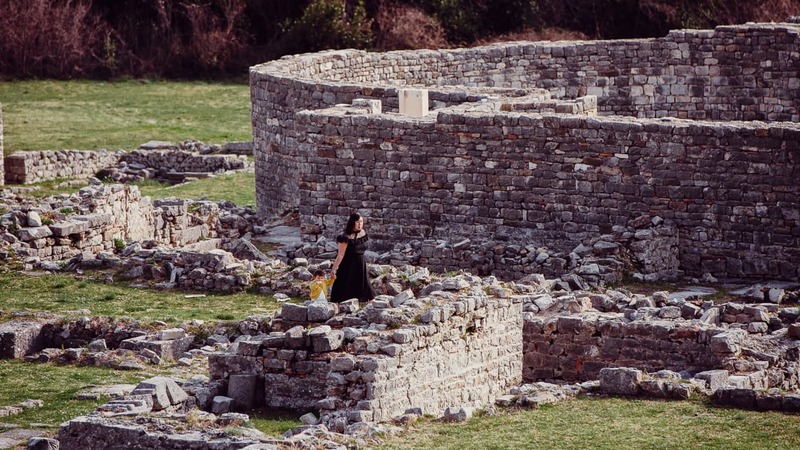 Sunblock: There’s not a lot of shade in Salona, so protect yourself if you are there on a sunny day. We were lucky enough to be there on a comfortable day in February, so the sun wasn’t much of an issue. 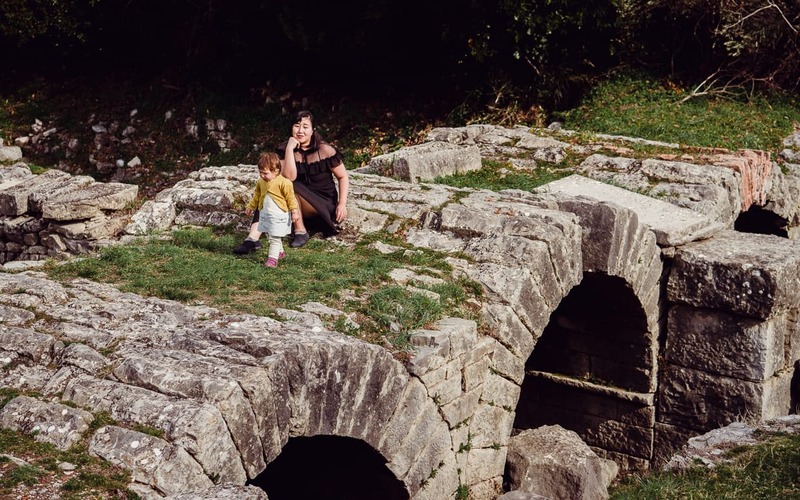 Camera Gear: Salona is a great place to take photos, whether you want some family photos of your latest adventure, or just really unique scenery shots. We brought our Nikon D810, with two lenses for flexibility – our 24-70mm and our 70-200mm. 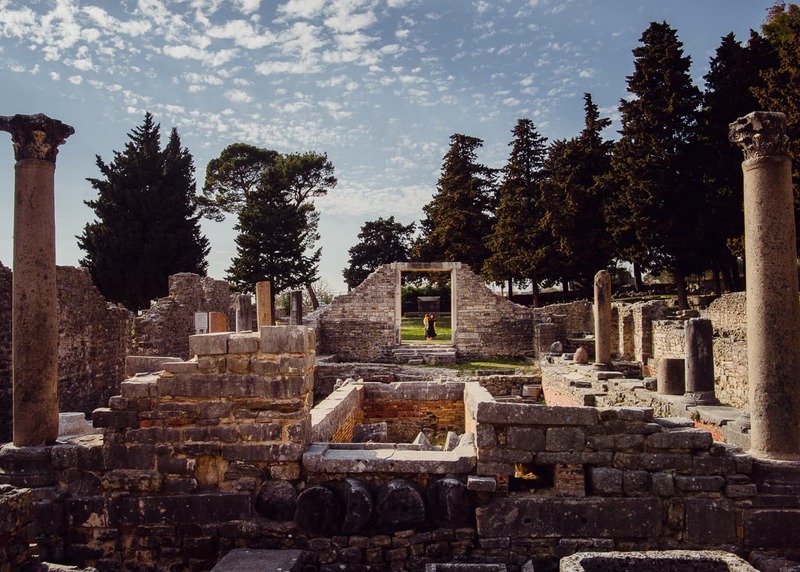 One of the reasons that the ruins of Salona are so easy to photograph is that there are no gates, ropes or signs to keep you from going anywhere. As far as I can tell they don’t care if you walk on the grass, between the columns, or even on top of the ruins. That being said, try to take it easy. 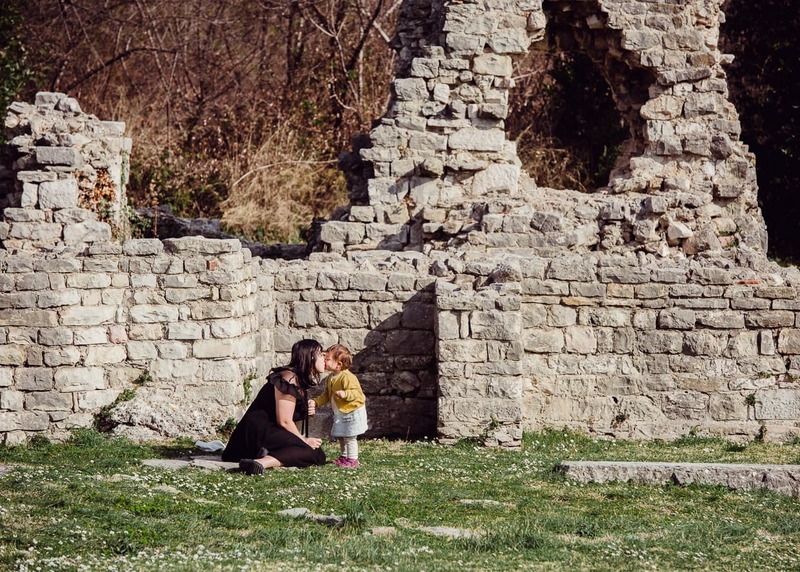 Even if no one is stopping you from mistreating the ruins, those things are really precious and you should do your best to limit your footprint. We let Lisa walk on top of a few walls, and though it made for some great photos, I do sort of regret it. 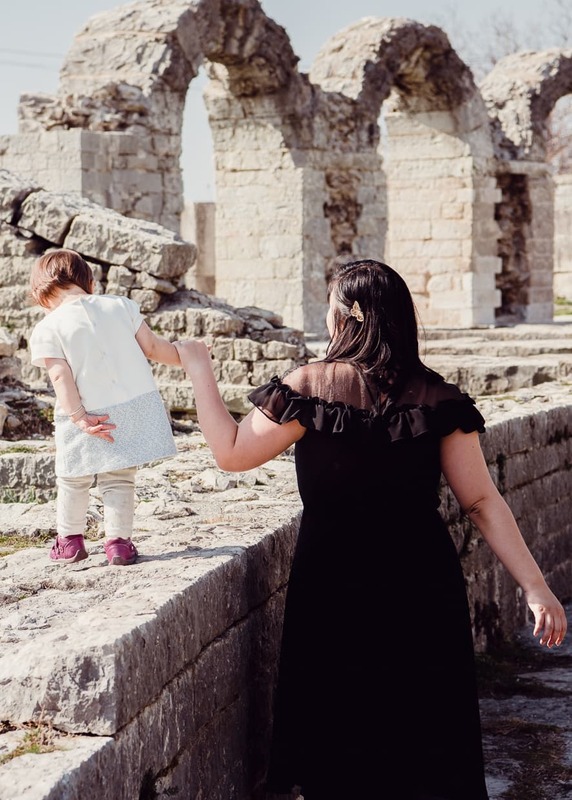 I’ve seen other photos online where adults are jumping all over the place on the ancient stones and it makes me cringe. Be cool. 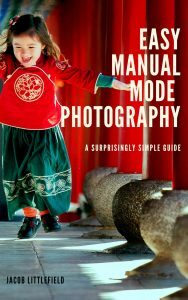 Oh, and if you are really excited about taking home some great photos, you might want to have a look at our new e-book, Easy Manual Mode Photography. 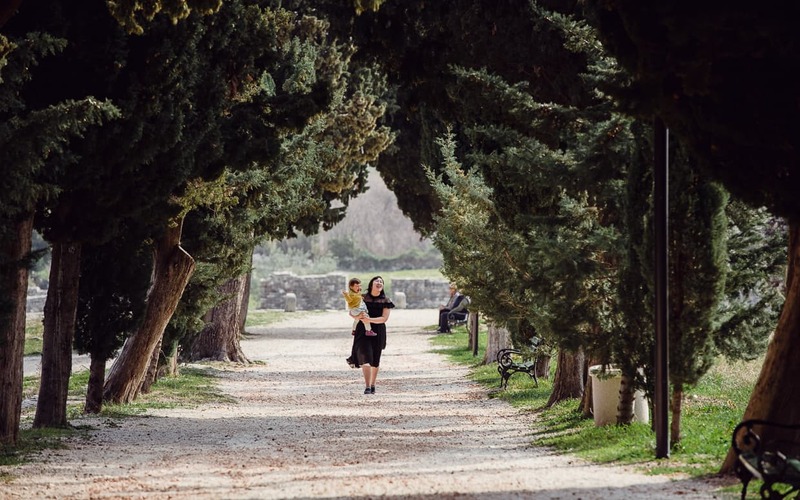 It will costs less than your ride to Salona, and it will help you photograph your travels for your entire life! You have to pay to get past the gate, but there is one area of ruins that lies outside the ticketed portion of the park. Because it is free, a lot of the photos you see online are of the Necropolis, also known as Manastirine. The field next to the Necropolis happens to be one of the few shady places in the park, so if you are thinking about a picnic, this would be a good place. After you’ve bought your ticket, you enter the park by following a long straight road lined with trees. I know it’s not the main attraction, but Dannie and I both thought it was really pretty. 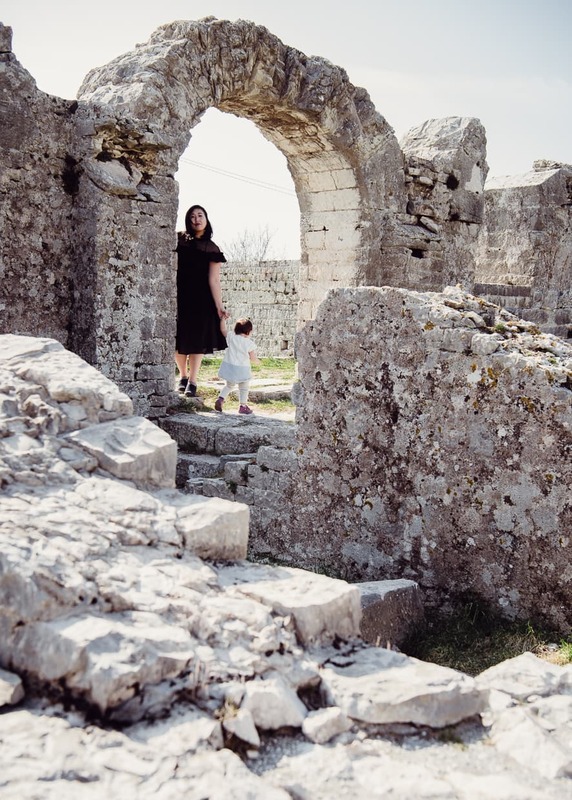 Lisa really wanted to run around the whole time we were exploring the ruins, but she wasn’t very stable on her feet yet, so we were worried about her tripping on rocks or falling off ledges (there were a surprisingly large number of ledges). On the way out we decided to let her run around in the shade of these trees. We had to carry her up most of the way because she got tired, but I got some nice photos of her with her mother. I’m going to lump a few sites together here because they are all adjacent to one another and I had a hard time telling them apart, but the Episcopal Center is the main building you will see when you arrive at the top of the city wall. It is surrounded by a large area of ruined walls and stairs that are spread out across a number of grassy tiers. I had a lot of fun with this section. On our way into the park I walked next to Dannie and Lisa and took some photos of them peering around the walls and stepping through the frames of old doorways. As we were ready to leave, I ran ahead back up to the top of the wall to take some photos from afar that would help give a better feel for how big the place was. The other stuff is cool, but the Amphitheater (Google Maps) is the main attraction in my book. To get there, return to the top of the wall from the Episcopal Center and head West down Put Salone, a dirt road. The walk from the entrance to the Amphitheater is long enough that we thought we were going the wrong way at first, but eventually you get there. In some of the photos we saw online we thought it looked amazing. In others we thought it looked kind of boring, so we were pleasantly surprised to see that it was actually very beautiful… as long as you are facing in the right direction. To the North and West, the background is a bunch of unattractive buildings and cluttered scenery, but to the South, and especially to the east, it’s easy to get a good photo with a nice background. The Amphitheater in Salona doesn’t look so nice unless you are facing the right way. Sitting in the Salona Amphitheater. 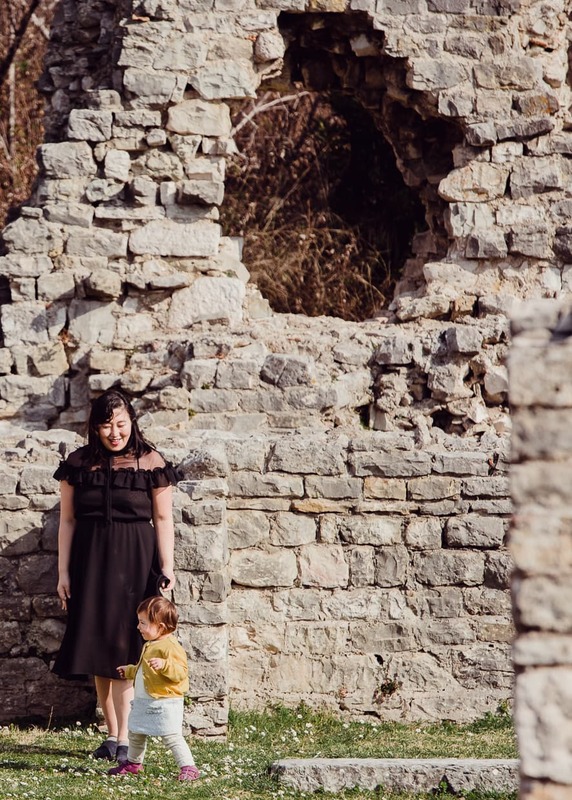 Our best shot – the featured image for this post, was taken from among the ruins themselves. I loved how the curve of the amphitheater formed an ‘S’ shape with the mountains behind them. Visit as early as you can. Not only is the light better earlier in the day, but there will be fewer people and you’ll have to worry less about sunburns. We got their fairly early, but by the time we wrapped things up the sun was high in the sky. Luckily, the clouds were in and out so we could still get plenty of photos without unflattering shadows when we timed it right. Experiment with your lenses. It’s always tempting to use a wide angle so you can include as much of the ruins as possible in one shot. But don’t forget to zoom in once in a while. 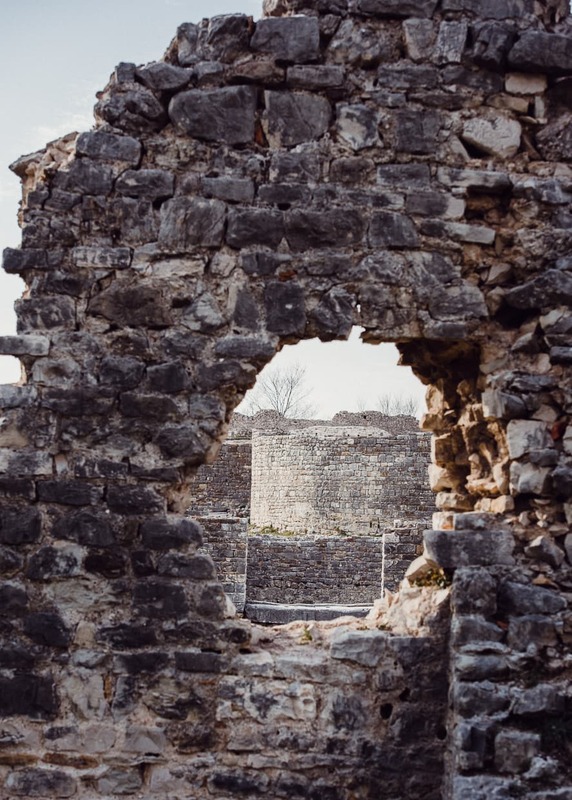 A tight composition lets you highlight your favorite parts of the scene, either making your favorite column fill the frame or making the ruins look like they are packed more densely than they actually are. Click here for more tips on using a zoom lens for creative travel photography. Protect your gear. There are a lot of things to trip over, so make sure you pull your eye away from the camera often enough to look where you are going. Look for natural frames. Salona has so many doorways, gaps and holes in walls that you can easily find a fun foreground for your subjects. This applies whether you are shooting your family or just taking photos of the monuments. While you are in Split, Croatia, there is plenty to do and you can choose from a number of day trips. In February we never made it to the islands because everything was closed, but we were delighted that we found our way to this gem. Later in our journey we actually did make it to Rome, Italy, and yes the ruins there were more grand. But in Italy we really felt like we were on a tour, and like we were walking past exhibits in a museum. 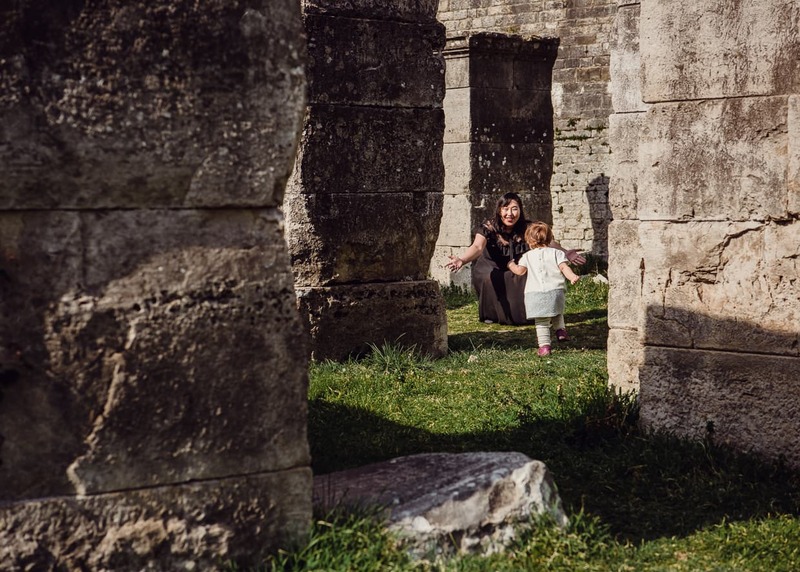 Salona was so much more up close and personal that we actually found it to be a more enjoyable family experience than when we visited the Roman Forum (it was a lot cheaper, too). 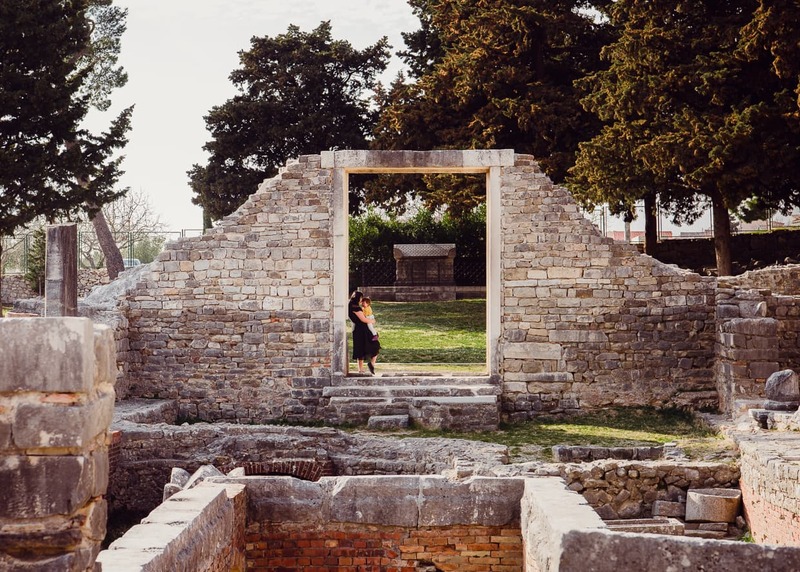 If you don’t make it there, I really think you’ll be missing out on one of the more interesting experiences you could have in Split, especially if you are visiting from the United States and ruins aren’t on your itinerary elsewhere. 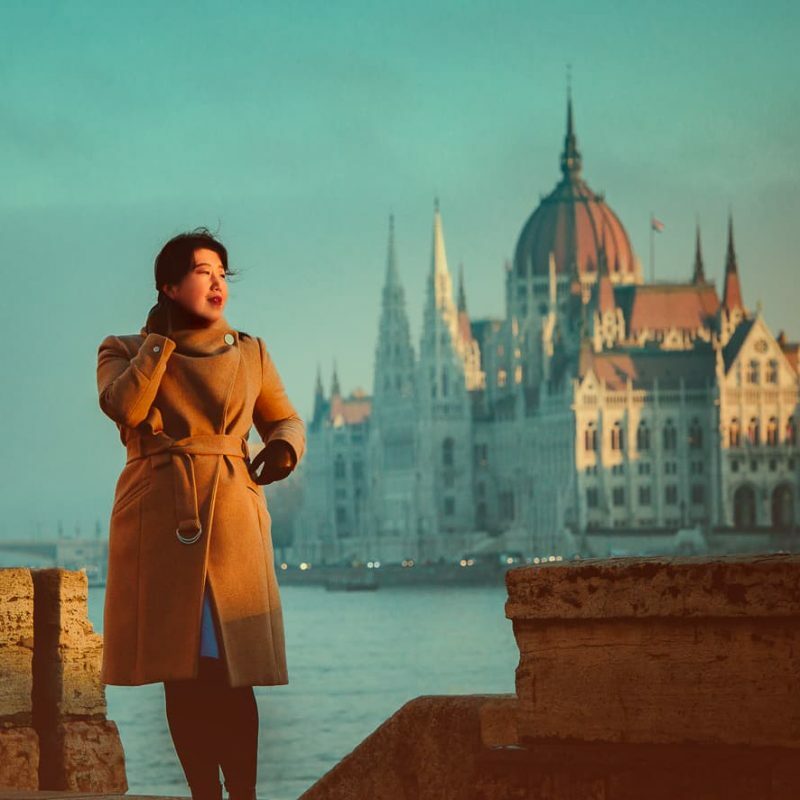 And photographically, it’s a lot easier to work with than a lot of the crowded narrow streets you’ll find in the Split old town, or even on the waterfront. 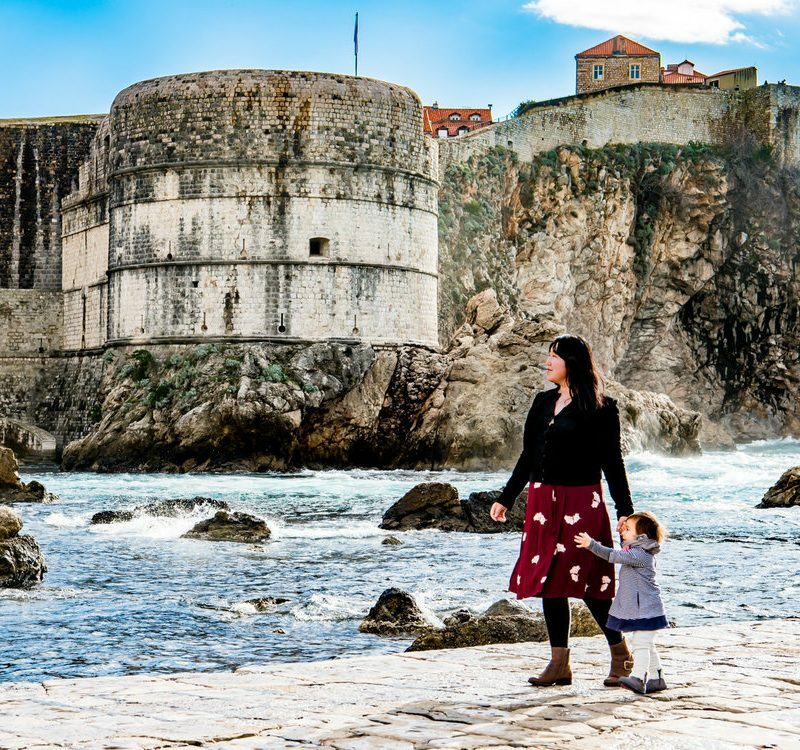 We hope you found this post helpful, and if you did, we have several other posts about visiting and photographing both Split, Croatia and nearby Dubrovnik. And of course, visit our destinations page for a more complete list of the places we have written about. You can also visit our resources page for links to products, services and other helpful tips to aid you in your adventures.